Dr. González is an Integrative and Functional Medicine physician professionally born out of the necessity to optimize patient care. He earned his M.D. from the University of Arizona College of Medicine and practiced as one of our U. S. Military’s leading emergency medicine and trauma physicians. He taught medicine at Walter Reed Army Medical Center and Penn State Hershey Medical Center and served as chief of the largest emergency and trauma service in the Iraq War. 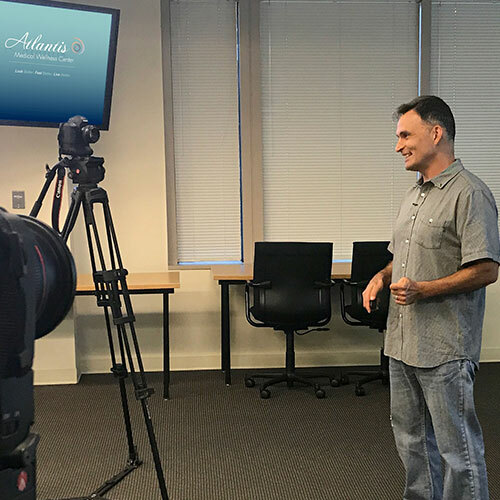 After recognizing the need for an emphasis in disease prevention rather than waiting for disease to occur, he founded the Atlantis Medical Wellness Center where he has developed and honed an integrative medical practice based on optimizing an individual’s health. 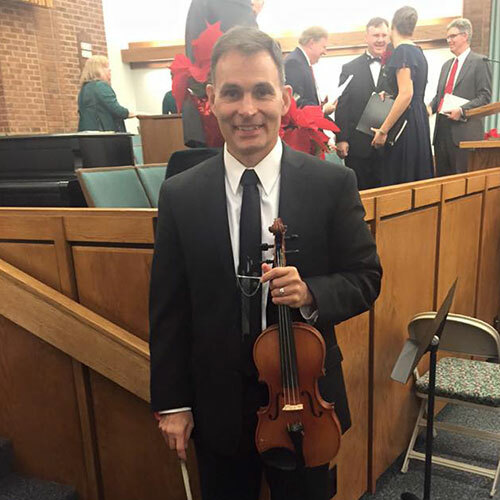 As a Black Belt in Karate, Tae Kwon Do, and Kung Fu, a concert violinist, pilot, linguist, and teacher of these skills he is not only a true “Renaissance Man,” but Dr. González is a “Renaissance Man’s” doctor skilled in treating a wide range of medical conditions. He emphasizes an overall optimal and functional approach to an individual’s health at any age. Catching disease before it happens is his mantra. Dr. González teaches other health care providers at the national and international levels the skills to integrate both evidence based medicine and experience based medicine. Benjamin González, MD, better known as “Dr. G”, is Founder and Medical Director of Atlantis Medical Wellness Center in Silver Spring, MD. He has been on the leading edge of medicine since graduating from the University of Arizona College of Medicine. He is a Board Certified physician with a background in Molecular Genetics and Nutrition. 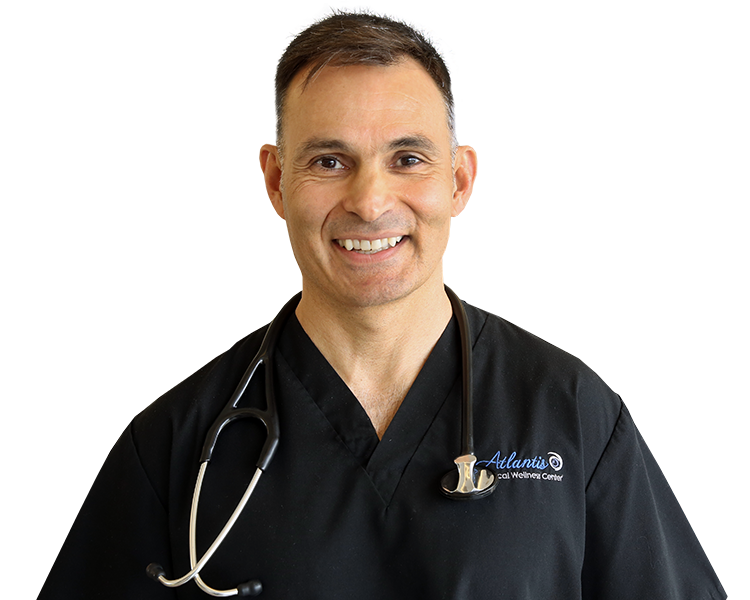 Dr. González is renowned for his expertise in Clinical Nutrition with a focus on Exercise Nutrition and Weight Management and is trained in the advanced techniques of Hormone Replacement Therapy, Aesthetic and Age Management, Integrative, and Functional Medicine. He has multiple certifications in advanced laser surgery, laser assisted and ultrasound-assisted liposuction and is a Member of the American Society for Laser Medicine and Surgery. He has been practicing these techniques for over 15 years and teaches his techniques to other practitioners. 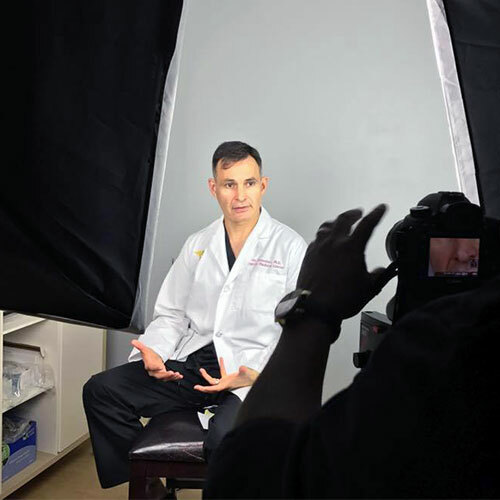 Dr. González spent 15 years as an Emergency Medicine staff physician at Walter Reed Army Medical Center and Associate Professor at Hershey Penn State Medical Center teaching his craft to other physicians. 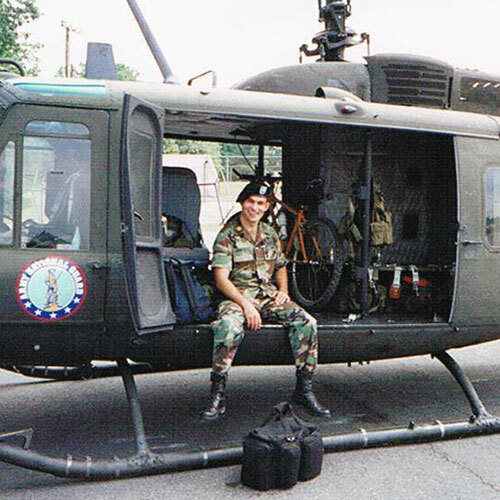 His love for helping others led him to serve 24 years active military service, including a year-long tour in Iraq as Chief of the busiest trauma center during the beginning of Operation Iraqi Freedom. He has earned multiple awards including The Bronze Star and Teacher of the Year at Penn State Hershey Medical Center. 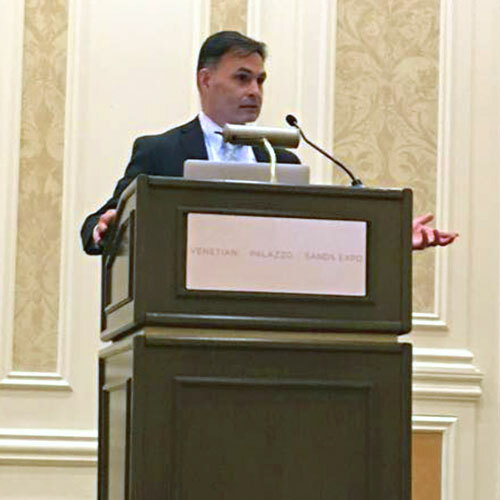 Dr. González continues to teach other physicians on the subjects of Emergency and Trauma Care, Functional Medicine, Nutrition Care from the Physician’s Perspective, Laser Surgery Techniques, Weight Management, and The Truths and Myths of Supplements and Nutrition in Diet. He is the Metabolism and Weight Management curriculum developer and keynote instructor for the world’s largest age management programs at the Metabolic Medical Institute and American Academy of Anti-Aging Medicine Graduate Programs, Health Coach Certification Curriculum developer for George Washington University Health Coach Certification program. 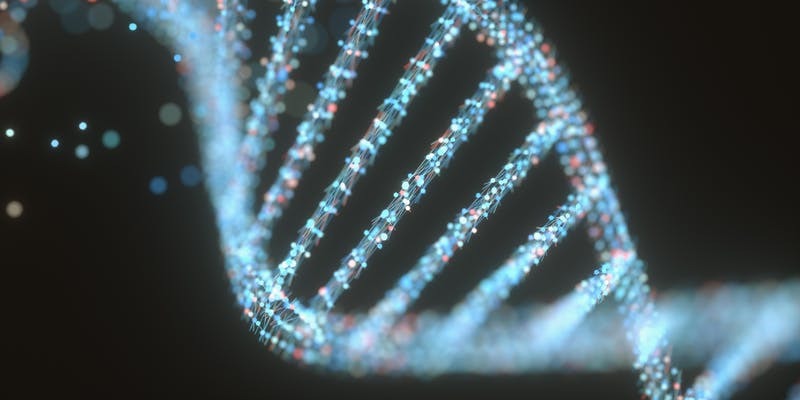 Dr. González believes in the overall systems biology approach to disease treatment, management, and prevention. He teaches how maintaining health includes proper medical approach to nutrition, exercise, and well-being. DrG emphasizes an overall optimal and functional approach to an individual’s health at any age. He practices what he preaches participating in triathlons, foot races, Kettlebell Competitions, and holds 1st Degree Black Belts in Karate and Tae Kwon Do and 2nd Degree Black Belt in Kung Fu. He is not only a true “Renaissance Man,” but Dr. González is a “Renaissance Man’s” doctor skilled in treating a wide range of medical conditions. His caring and gentle treatment has earned him a reputation as a physician who truly cares about his patients’ overall health. Dr. González is a highly sought after keynote speaker and trainer. He speaks and trains at local, national, and international forums, medical institutions and associations, and at different local chapter medical organizations and private weekend workshops. 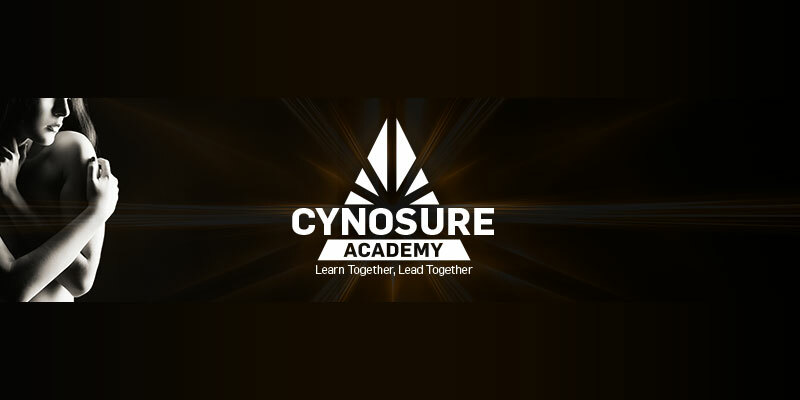 His engaging presentation encompasses latest trends, updated research and newly acquired knowledge from his current medical practice, ongoing professional development and education.